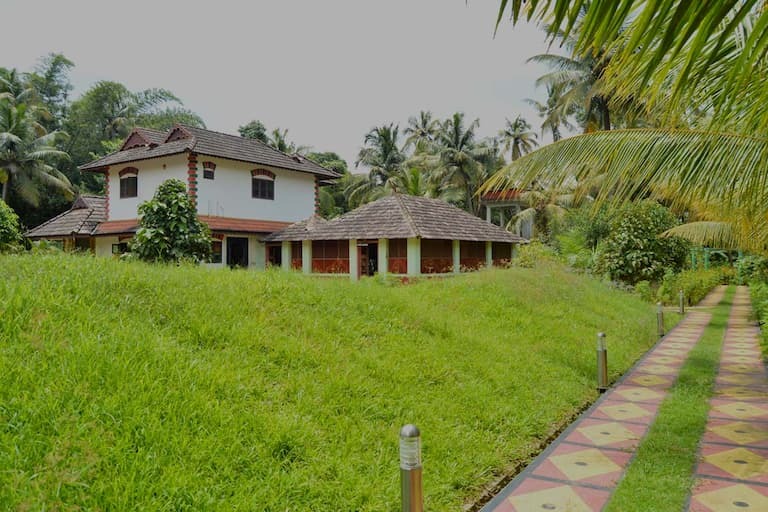 Deepanjali Ayurvedic Yoga Resort located at Thrissur,Kerala is situated in an absolutely picturesque countryside village providing authentic ayurveda treatments and yoga retreat. This countryside village is with no kinds of pollution and with lots of fresh air and calmness perfect for your yoga and ayurveda retreat. Ayurveda is practiced here in partnership with Arya Vaidya Pharmacy (AVP) Coimbatore, one of the most well known Ayurveda Group in India. All the doctors and staffs are trained personnel from Arya Vaidya Pharmacy. In association with AVP (Coimbatore), Deepanjali makes sure each guest /patients receive the best possible treatments, available organic/ sattvic food and hygienic and quality accommodation. Here at Deepanjali, the guest/patients follow our instructions which include the timings of the medicines, food, beverages, rest and sleep. 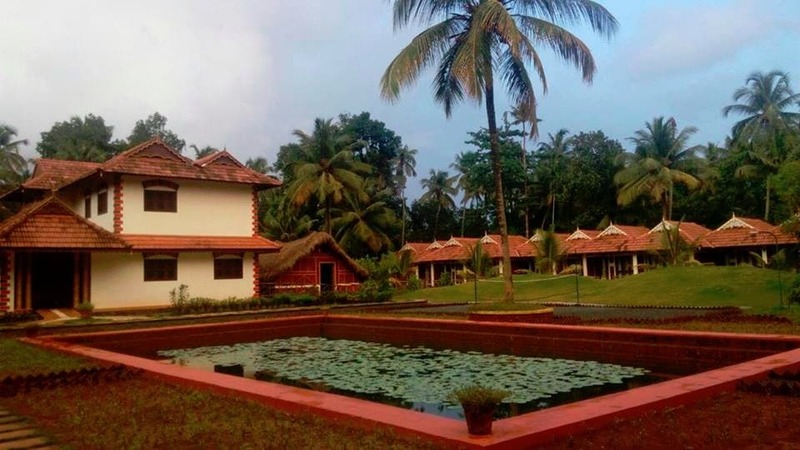 By accepting these normal routines of activities in this Ayurveda Yoga Retreat everyone can return back with a remarkable result. 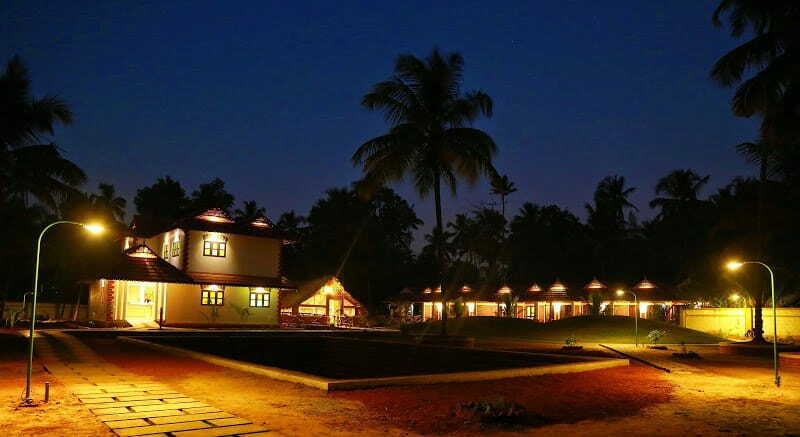 Deepanjali Ayurvedic Yoga Retreat welcomes everyone with the pureness of lights and with lots of warmth. Deepanjali offers an experience that provides vibrant positive energy and tranquility. 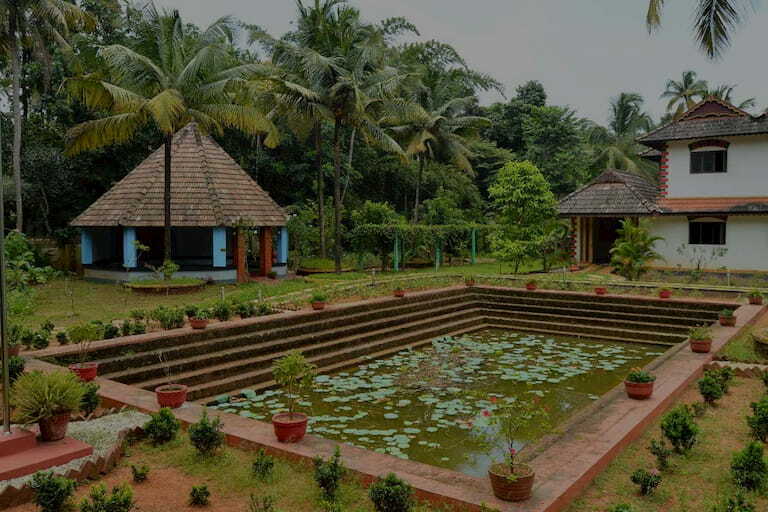 The ayurveda center location is blessed with lots of trees, herbal plants, kavu(temple) and lotus pond. Walk through the scenic landscapes around the Deepanjali, each one of us can breathe fresh air and feel the mental peace and calmness. 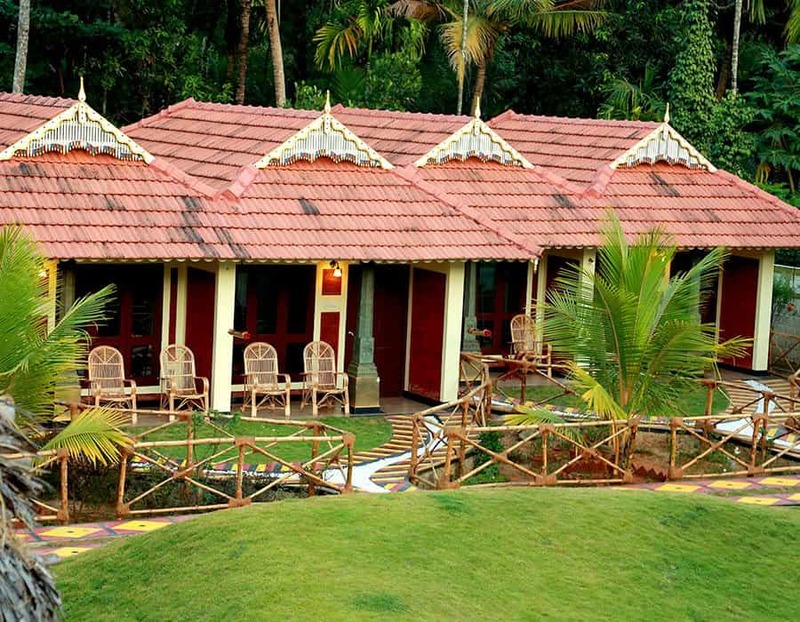 In this holistic retreat, anyone can absorb the spirituality with our ayurveda sessions, yoga practices, chanting slokas , organic/sattvic food, excellent hospitality, serene nature, classical dance, music and much more. Deepanjali Ayurvedic Yoga Retreat was established in 2015 and is a one stop destination for a complete spiritual and holistic enlightenment. Retreat was situated in a 1.4 acres of ancestral land with a huge and vast rice/ paddy field only 10 minutes walk from retreat. The retreat has an exclusive partnership with Arya Vaidya Pharmacy (AVP) Coimbatore which provides quality medicines and trained doctors and therapists. 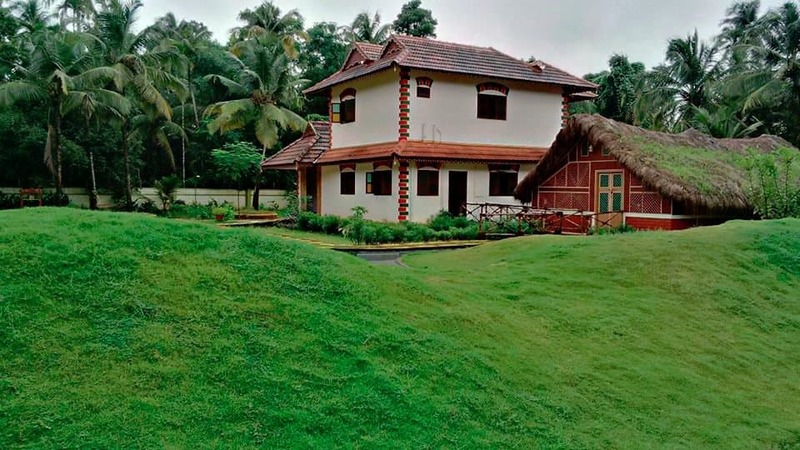 Deepanjali Ayurvedic Yoga Retreat is located near Thrissur Kerala, India and is around 55 km from Cochin International Airport(Airport Code: COK). 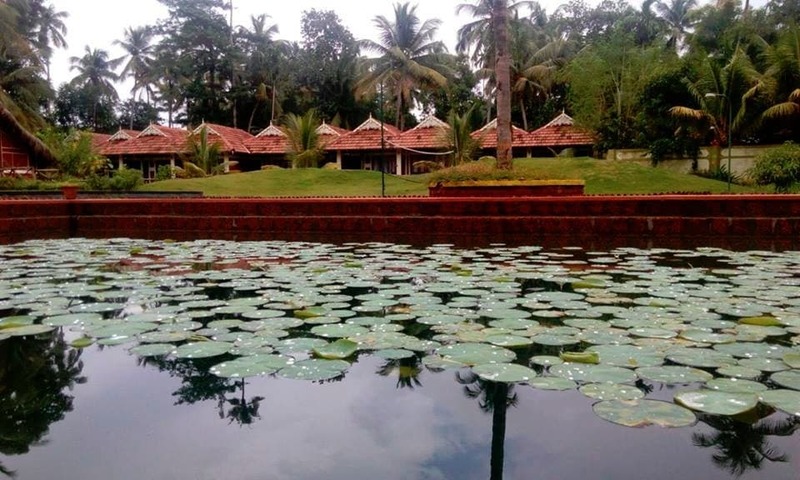 Retreat is around 15km from Thrissur Railway Station and is well connected by taxi services. Deepanjali Ayurvedic Retreat have well- experienced Ayurvedic doctors and Therapists with special training in administering Ayurvedic treatment. Hospital offers special Ayurveda treatments and packages including Rejuvenation therapy, Panchakarma / Detoxification / Body purification, Slimming, Stress management, Anti ageing, Beauty care and various Clinical treatments for cure . Hospital provides consultation with experienced Ayurveda doctors and offers 24hrs Ayurveda doctor's service. Ayurveda treatment package includes accommodation, Ayurveda treatment, full board Ayurvedic vegetarian food and can be customized according to your request. Please raise a request below with your details and our customer care will contact you to create a custom plan. 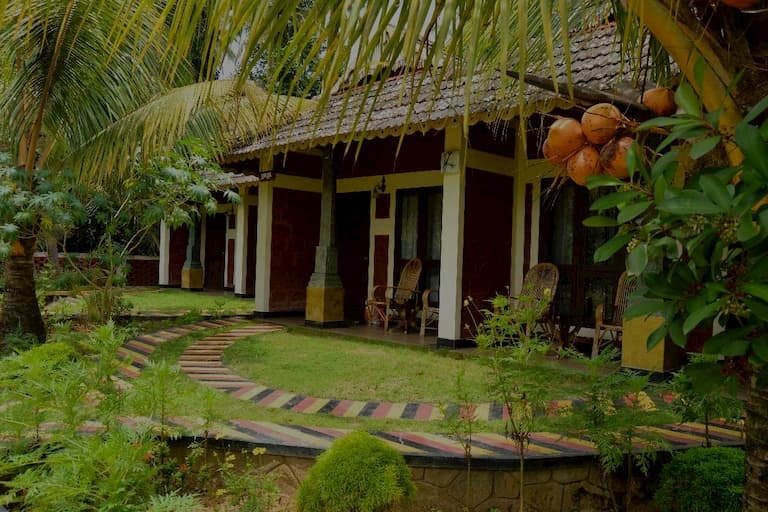 Cottages are stand-alone cottages with beautiful garden views, made of from natural- or brick stones following Kerala architecture. Room features include air-conditioning and free high speed internet.